Welcome to our new website. Please take a moment to register and start shopping! 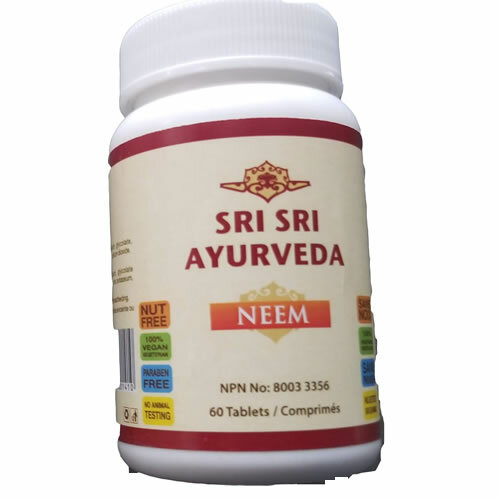 Sumeru Herbs offers a variety of high quality Ayurvedic health supplements, Tea, Juices and other daily consumption items. Our range of products includes Baba Ramdev Patanjali Divya products, Sri Sri Ravi Shankar prodcuts, Ayurvedic Juices, Sumeru Teas and many others. We ship across Canada for a flat shipping rate of $10. (no limit on items). Copyright © 2014, SumeruHerbs, All Rights Reserved.